Formally launched at the Dubai Airshow, Boeing now holds orders for more than 300 -8 and -9 variants from Cathay Pacific, Emirates, Etihad, Lufthansa and Qatar Airways. Meanwhile, the continuation of 777X production at Boeing’s home in Washington state will be determined in a second vote for machinists this Friday. If they reject the eight-year contract deal for a second time, the 777X could be making its first flight to California or Missouri. With an MOU now signed with Airbus to include the system as an option on A320 family aircraft, the airport near you might soon be getting a whole lot quieter. Shhh. Pilatus launched the jet successor to its PC-12 turboprop the PC-24. It will be the first small business jet specifically designed to be ‘off-road compatible’ allowing operations to unprepared strips. It has also been designed to accommodate aeromedical conversion, perhaps a hint at the world’s largest PC-12 operator the Royal Flying Doctor Service. Image: Pilatus. 51 years after its first fight, the gull winged T-tail Vickers VC-10, was withdrawn from RAF service in September. Designed as a specialist hot and high field jet for BOAC’s Nairobi services, only 54 frames were ever built. Image: Phinilanji on flickr. JAL requested a court review of the Japanese Government’s allocation of slots at Haneda Airport, and reserves the right to sue the government – an unprecedented move in Japan. ANA is believed to have received favourable treatment from Shinzo Abe’s Liberal Democratic Party, which has fallen out of favour with JAL. ANA received eleven slots to JAL’s five, previously slots were divided equally among the airlines. It is estimated a single slot at Haneda is worth around USD$20 million in operating profit. Image: San Diego International Airport. 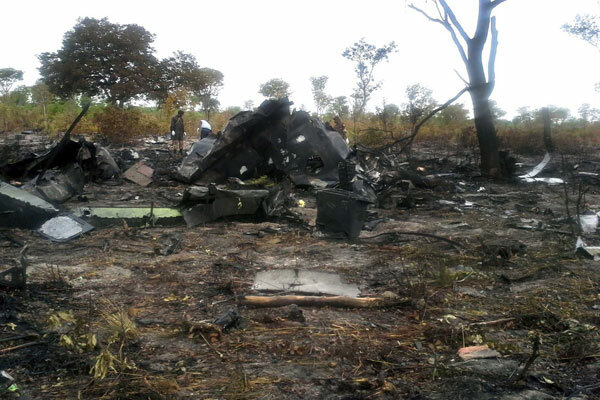 On November 29, Mozambique LAM Airlines flight TM470 crashed in Namibia. Initially linked to bad weather, assessment of the CVR and FDR data suggests Captain Herminio dos Santos Fernandes manipulated the E190’s autopilot in a way which “denotes a clear intention” to crash the aircraft. 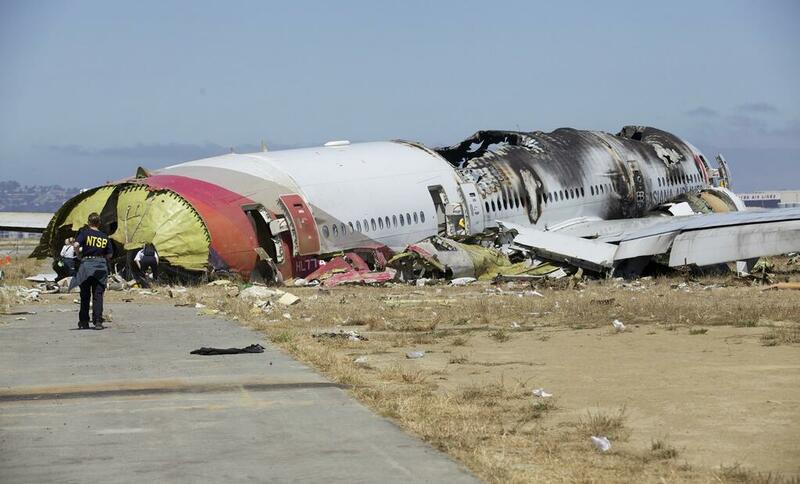 The unsettling revelations have prompted renewed concerns about secure cockpit doors – it appears the copilot was prevented from reentering the cockpit after going to the toilet. Image: Namibian Police. This was a hard contest. Three great cities – Hong Kong, London and Sydney – all with a common problem, no airport capacity. 2013 saw Hong Kong’s third parallel runway project begin public consultation, a final decision is expected in 2015. The Davies Report on London airport capacity rejected the idea of a new airport in the Thames Estuary instead labelling the need for additional runway capacity at Heathrow and Gatwick. This puts both well ahead of Sydney and the Federal Government’s decision to proceed with Badgerys Creek. At no other time has there been this much supporting momentum for the project. The new Federal Government Transport promised a decision by the end of 2013, still we wait for political courage to take on the same momentum. Image: Department of Infrastructure. Flying into unknown territory. Qantas stark prediction of an AUD$200-300 million operating loss in the first half of FY14 renewed long overdue debate on the need to reform the Federal Qantas Sale Act. The collapse of Holden has only heightened the Federal Government’s need to reassess the un-level playing field in Australian aviation, which even Virgin Australia acknowledges. But it’s not all bad in Mascot. The launch of a fabulous new uniform, substantial investment in ground and onboard product and an accelerated domestic fleet renewal programme mean the travelling public in Australia now has access to perhaps the best domestic product anywhere in the word. And at least Qantas hasn’t had to mortgage its headquarters as security. Image: Qantas. Following settlement with the US DoJ which sued to prevent the merger, on December 9, American Airlines and US Airways completed their merger to become the largest airline in the world. This completed a monumental year for American, which saw the first a new livery for the first time in 40 years, new aircraft and product, as well as profound changes to the airline’s customer service.